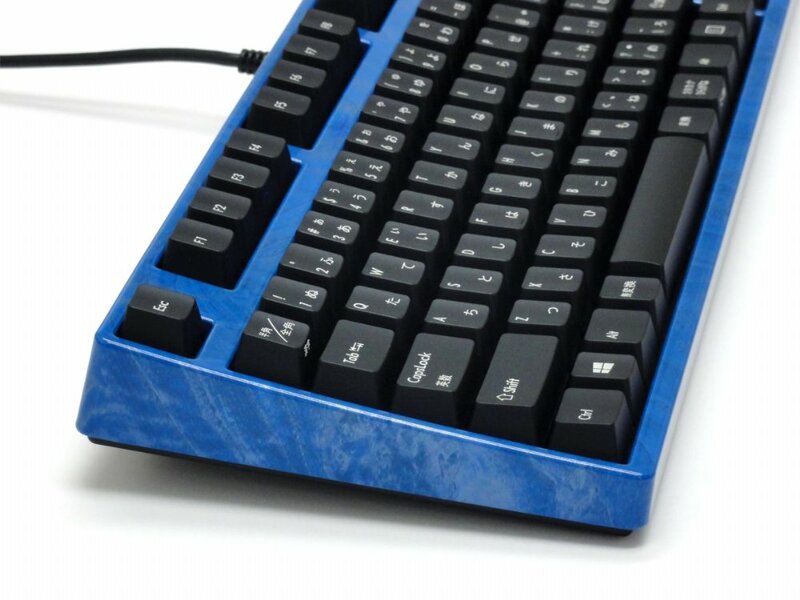 The Filco KOBO cover/fascia in Light Blue Wood design is a direct replacement for the standard cover/fascia on a Tenkeyless Filco keyboard. However, covers/fascias are not sold separately, they must be purchased with a Filco Tenkeyless keyboard and will be fitted before despatch (we will not ship the original black cover/fascia unless requested as this may incur additional carriage charges). To order, just add the cover/fascia to your shopping cart and then add the Tenkeyless keyboard of your choice. This was an impulse purchase on my part as the cover can only be purchased with a new keyboard. 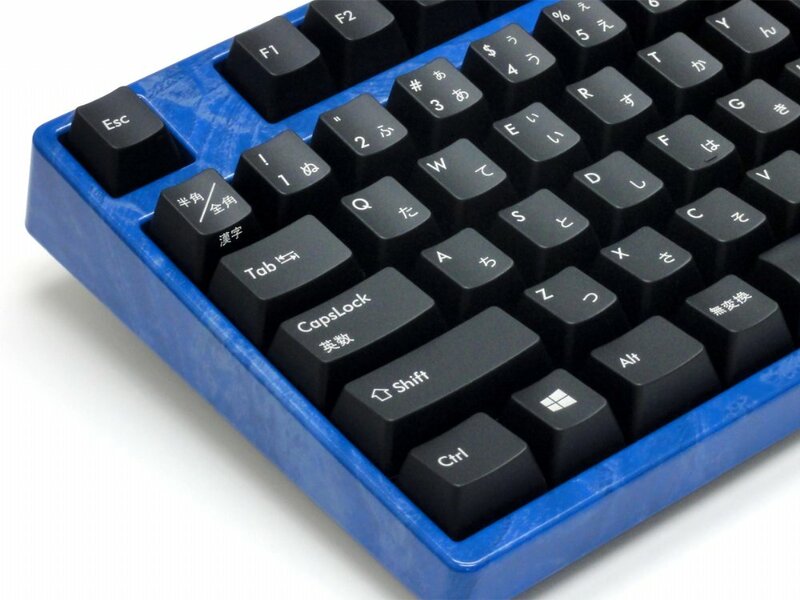 The picture on the www.keyboardco.com website shows a quite bright blue colour, but when I received the cover it was more muted. It's a very nice addition to the keyboard and on my particular keyboard (Filco Majestouch-2, with blue MX switches), the LED's are blue which matches the cover nicely. If you are keeping your keyboard for a number of years, particularly for personal use, and also as the cover can only be purchased with a new keyboard, I think you should make the purchase. The quality is very good and fitting is also included in the listed price. The Keyboard Co. did a good job fitting the cover and I am very pleased with my purchase. Recommended.